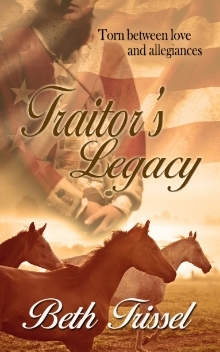 In the Beginning: Years ago, while researching family genealogy, I gained the courage to take the leap from penning non-fiction essays about rural life and plunge into historical romance novels set in early America. That first story, Red Bird’s Song, written and rewritten more than any other, is the book of my heart. 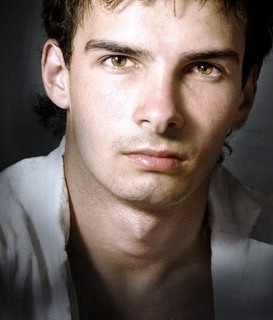 My writing spans twenty plus years but I wasn’t published until 2008 by The Wild Rose Press. 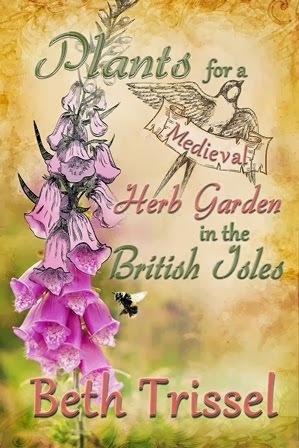 Many of my books are with The Wild Rose. I also have Indie titles. All of my books are at Amazon. Kindle links are embedded in each title. Many books are available from all online booksellers. Look for more links at the end of this post. RED BIRD’S SONG was purchased from The Wild Rose Press by Amazon for republication under their Encore line. Look for it in kindle and print at Amazon, and now, in audiobook. 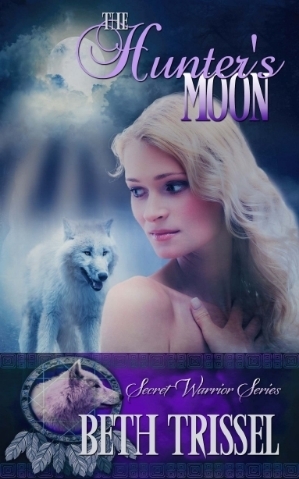 ***Although written to stand alone, historical romance novel Kira Daughter of the Moon is the sequel to Through the Fire.. 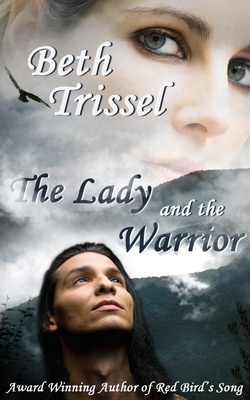 These three novels, along with The Bearwalker’s Daughter comprise my Native American Warrior Series. 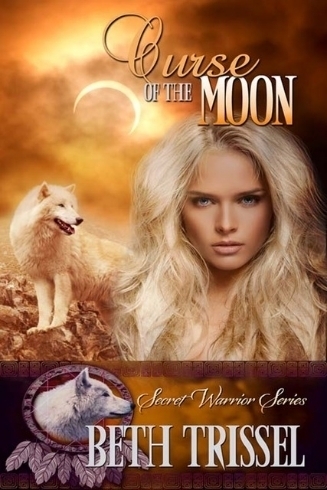 KIRA, DAUGHTER OF THE MOON (Native American Warrior Series) was purchased from The Wild Rose Press by Amazon for republication under their Encore line. Look for it in kindle and print at Amazon. 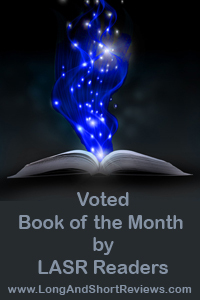 “This is one pageturner you might read in record speed. Except when you get near the end. If it’s read slower the story will last longer. 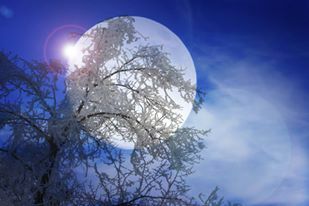 That’s when it’s time to savor the story for a while and when the story is really good it almost seems a shame to begin another book with the memory of the current book still fresh in your mind.” ~Martha Decker for Examiner.com Five Stars For Kira, Daughter of the Moon! 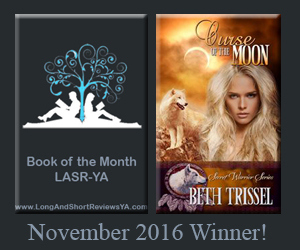 From Poinsettia for Long and Short Reviews: “One of the things I enjoy most about Ms. Trissel’s writing is her amazing ability to transport readers directly into her stories. Her mastery of descriptive language never ceases to amaze me. 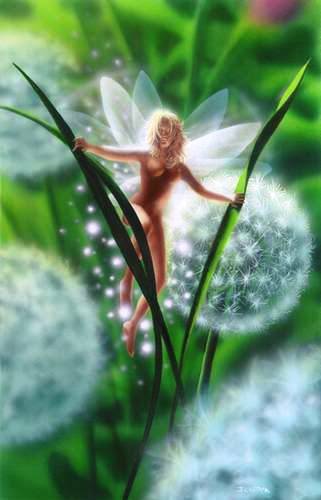 “Green-gold light streamed through the rippling leaves while high overhead a yellow warbler trilled sweet, sweet, sweet and the warmth of hay-scented fern wafted on the mild breeze. In eBook, Print, and Audio. 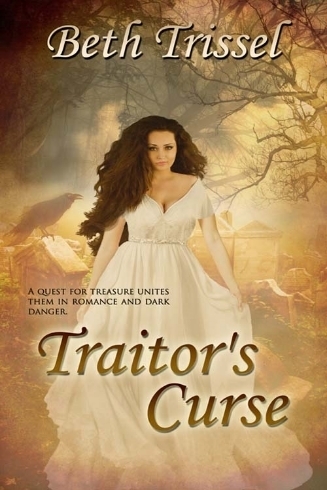 Ghostly, Gothic, historical romance novel, Traitor’s Curse, the sequel to Traitor’s Legacy, and the third novel in the series, is available in print, eBook, and audio. Blurb: Halifax, North Carolina, 1783. SOMEWHERE IN TIME SERIES: WHERE THE PAST MEETS THE PRESENT! 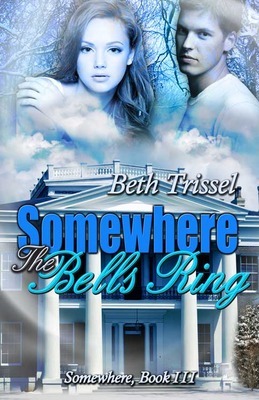 SOMEWHERE THE BELLS RING: (Somewhere in Time–Christmas) Available in eBook and Audio. Though set in England, the tumult taking place in France during the explosion of the French Revolution is the backdrop for my new historical romance, Into the Lion’s Heart. 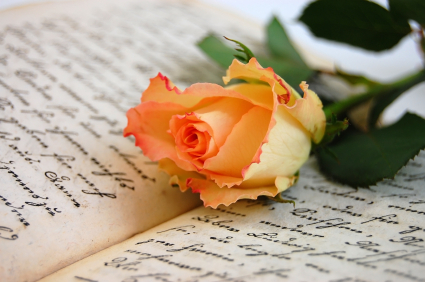 This story launched the new series The Wild Rose Press is debuting called Love Letters, the premise being that a letter is responsible for bringing the hero and heroine together. 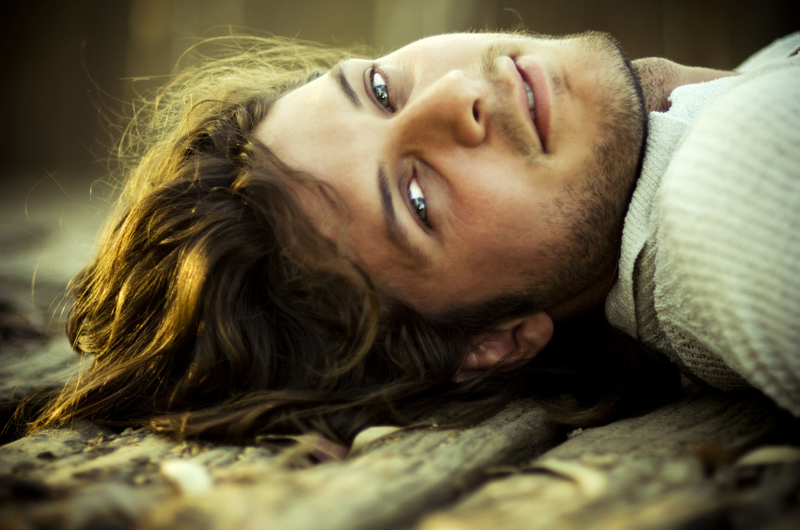 I’m completed a three book deal with The Wild Rose Press for my YA Fantasy romance series, The Secret Warrior. 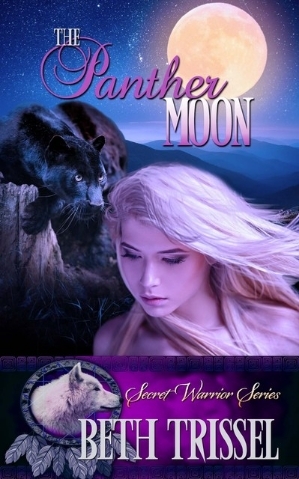 Book 1, The Hunter’s Moon, Book 2, Curse of the Moon, Book 3, The Panther Moon. 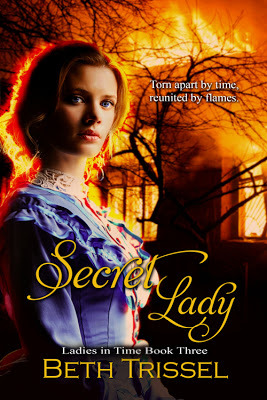 Story Blurb: Lorna Randolph is hired for the summer at Harrison Hall in Virginia, where Revolutionary-War reenactors provide guided tours of the elegant old home. 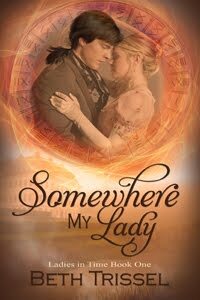 She doesn’t expect to receive a note and a kiss from a handsome young man who then vanishes into mist. 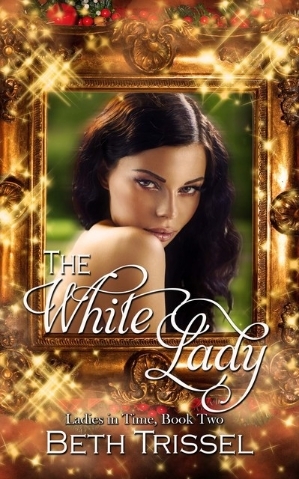 Ghostly, Time Travel, Holiday Romance The White Lady was inspired by ghostly lore I’ve read based in the Shenandoah Valley and surrounding mountains. 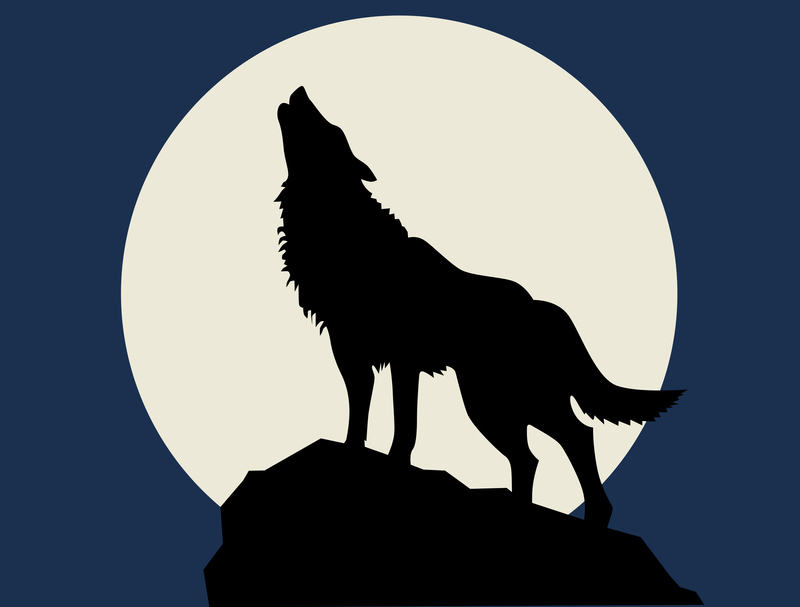 After researching these haunting tales, I discovered this lore is widespread in America and the UK and dates back centuries. It’s a paranormal ‘thing,’ or should I say she is? The white woman is described as a sad solitary figure deep in mourning, having been jilted in love, possibly left at the altar, maybe pregnant. 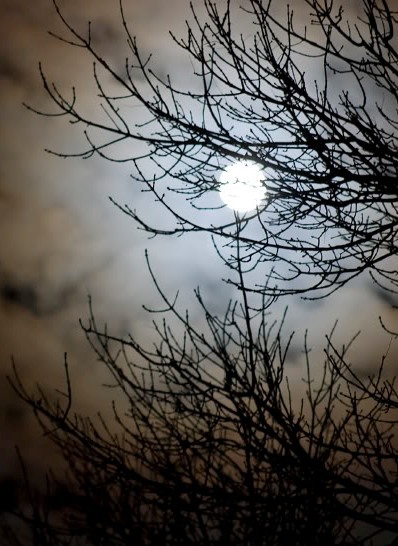 Desperate, she generally kills herself or fades from illness and then lingers as a mournful restless ghost. While creepy, she’s not usually vindictive. Usually… And that’s the catch with my ghostly, magical, adventure through time. Oh yes, and there’s romance. In eBook and print. Audio to come. 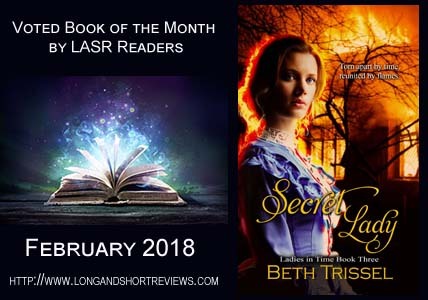 Secret Lady won January 2019 Book of the Month at Long and Short Reviews. I’m a member of RWA ®, and YARWA. 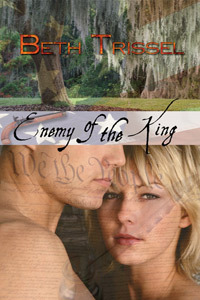 My work has received many awards including a 2008 Golden Heart Final with American historical Through the Fire. 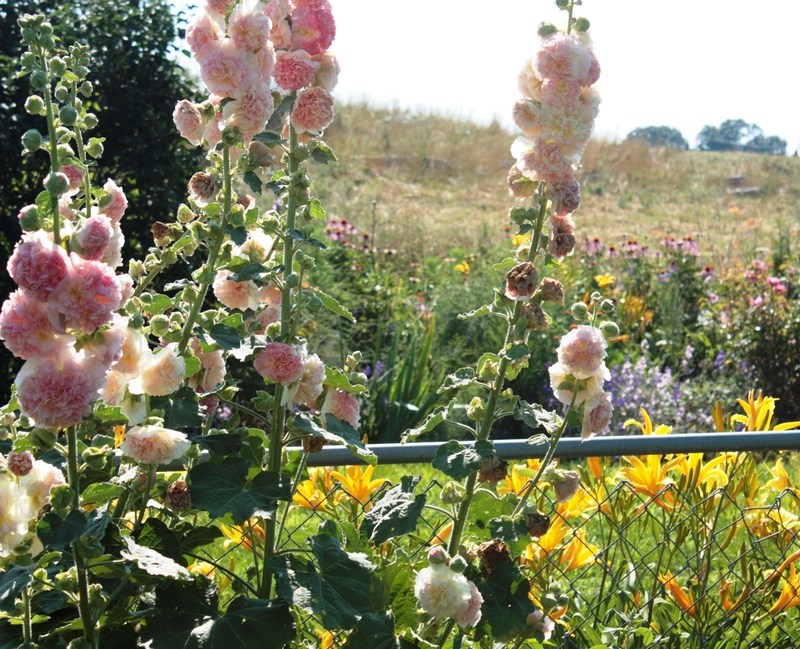 *Image of our garden taken by my daughter Elise Trissel. She also did several of my book covers including Somewhere My Love, Somewhere My Lass, Through the Fire, The Bearwalker’s Daughter, The Lady and the Warrior, and added artwork for Enemy of the King. 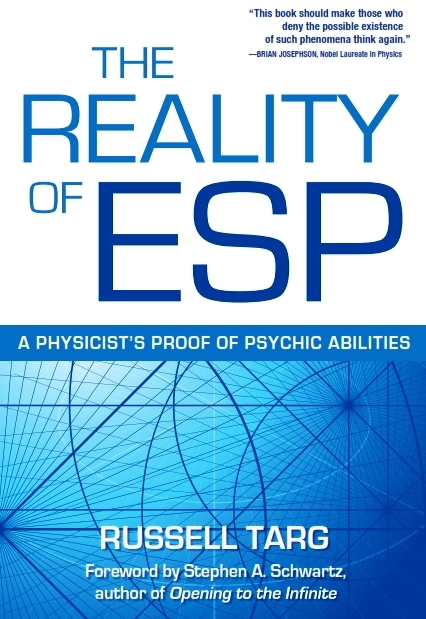 Many, though not all titles, are available from other online booksellers. Your library can order them. 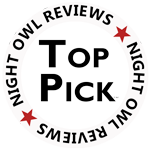 ***If you like my stories, please leave them a review at Amazon, Goodreads, or wherever. Thanks to those who have. 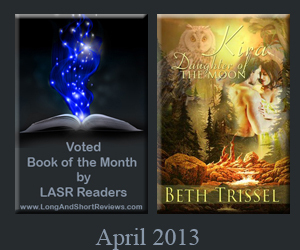 If you are interested in reading and reviewing please contact me: bctrissel@yahoo.com or leave me a message.